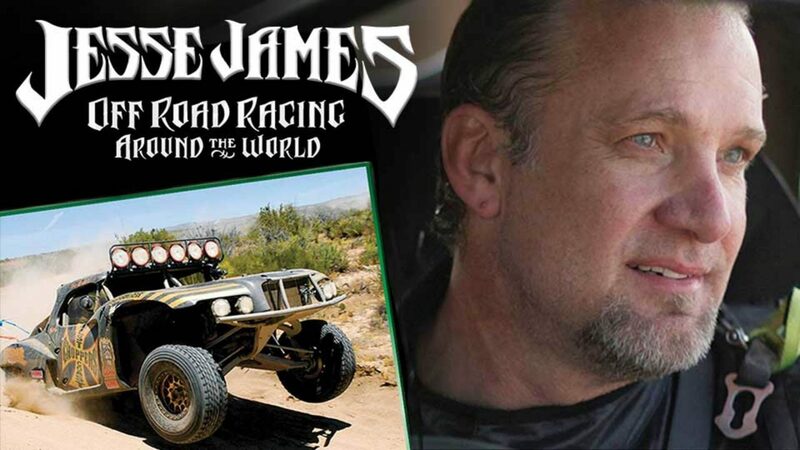 Jesse James is assaulting the Earth with his bone crushing Trophy Truck. From the grueling and dangerous Baja 1000 to the treacherous terrain of the Nevada Desert and uncharted off-road territory in Germany and England, this movie takes you on an hour long insane ride with Jesse behind the wheel of his 800 horsepower beast. Hang on... Jesse's kicking up dirt around the globe. You won't believe your eyes!